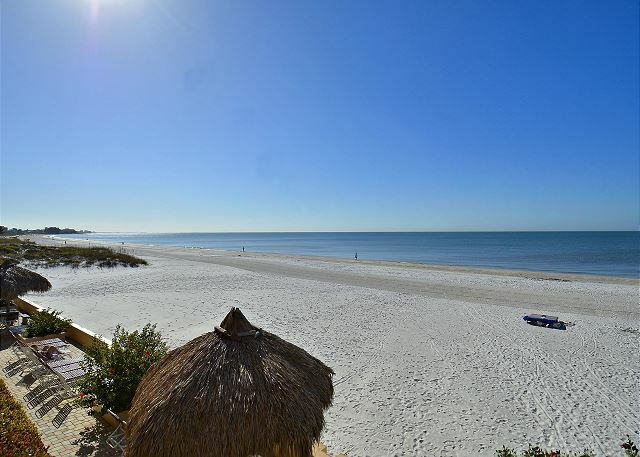 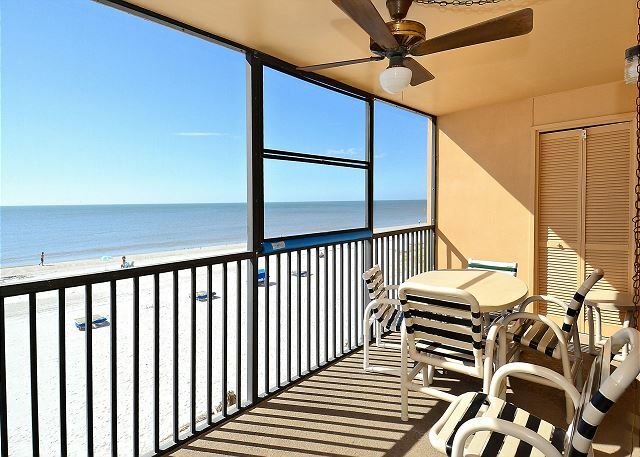 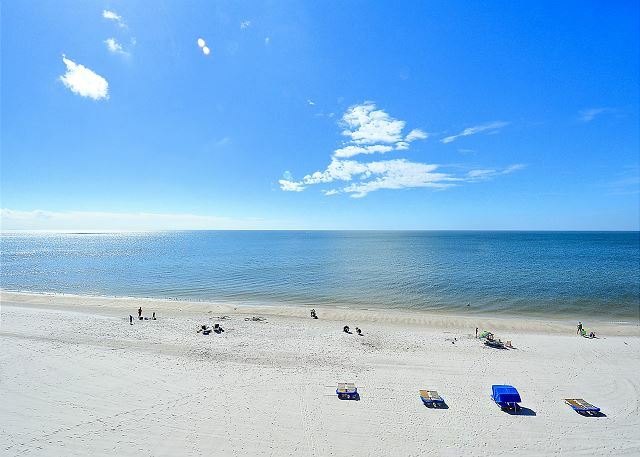 Renovated, comfortable Gulf front condo. 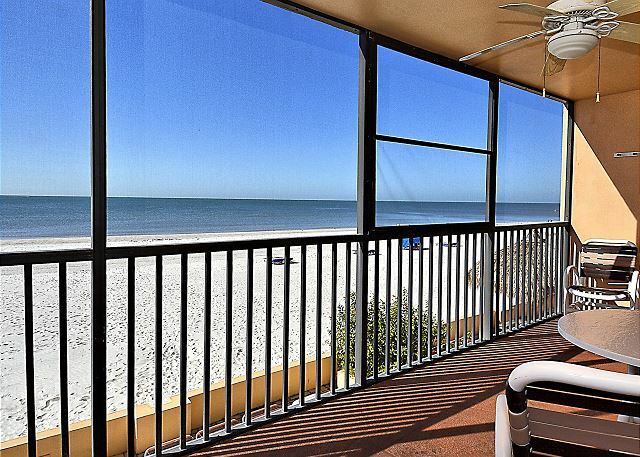 Large Gulf front condo with a million dollar view. 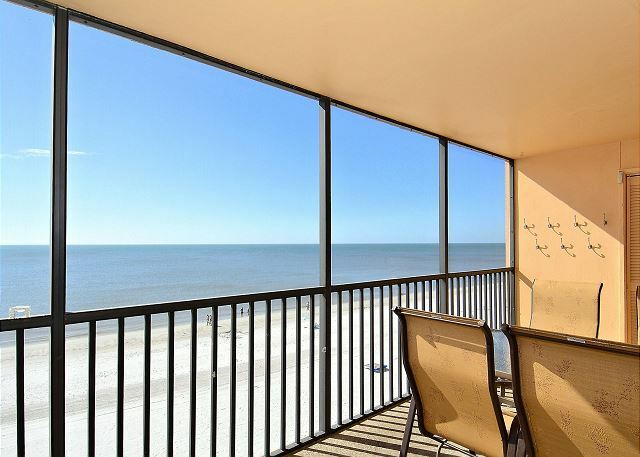 Large north corner, Gulf front condo with a million dollar view. 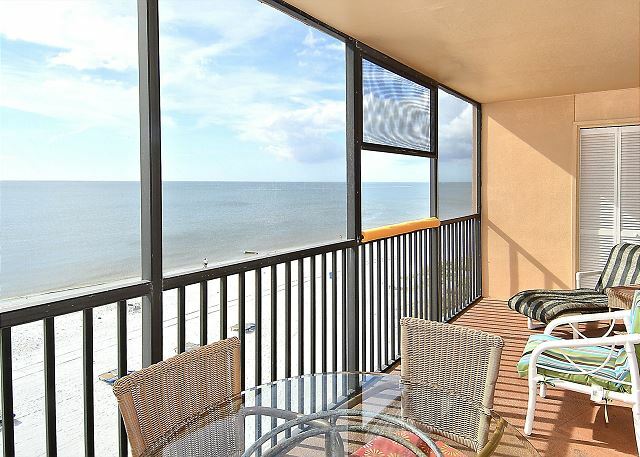 Updated, modern condo with a perfect view of the beach and the Gulf of Mexico. 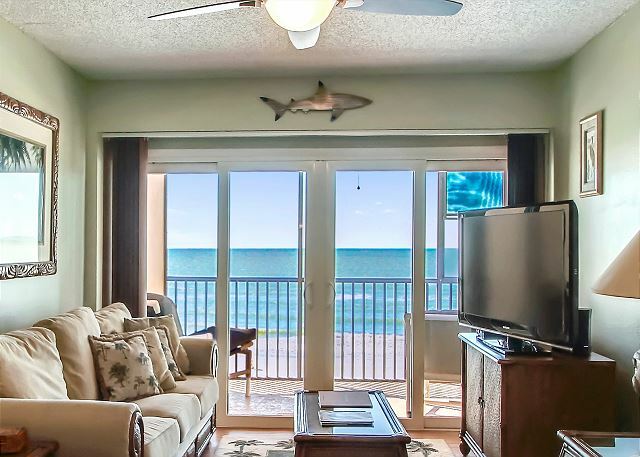 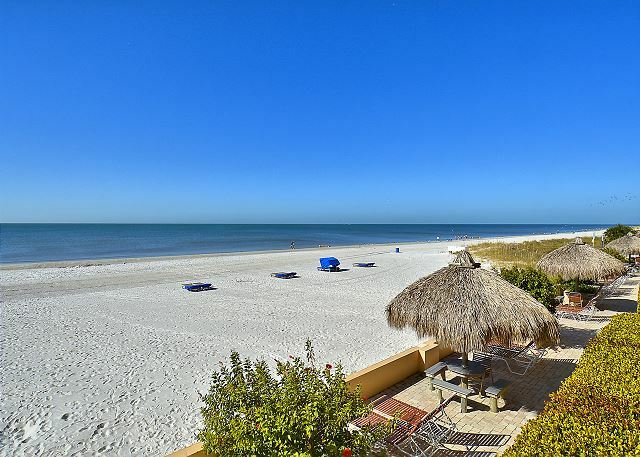 Beautifully remodeled Gulf front condo with a tropical feel.